New Delhi: Ministry of Steel today gave away Secondary Steel sector awards, for the first time, to 26 mini steel companies in recognition of their contribution to the national economy. 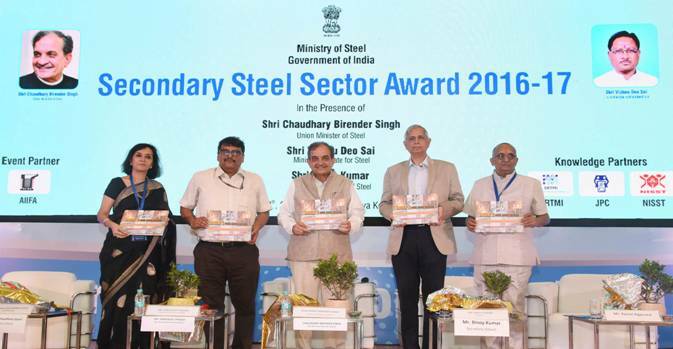 The awards were given by Union Minister of Steel, Chaudhary Birender Singh, at a function in New Delhi. 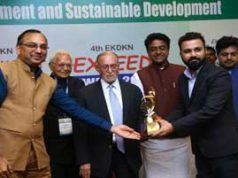 Twelve companies were awarded Gold Certificates and 14 Silver Certificates for their performance during 2016-17.